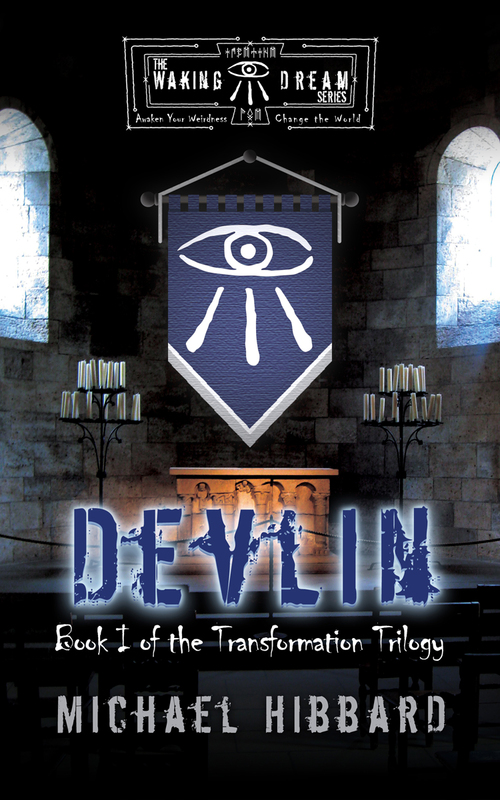 Waking Dream: Devlin Excerpt Released! Okay, all of you who have been so patiently waiting on something to read to see if you’re even going to like my book, I have released the prologue, which is entitled The Crier at Twilight. This full excerpt will set the stage for the novel, and help you understand what is to come, and how the Way of the Weird came to be. Please offer feedback to me on what you read if you read it. I am writing these for you, and not for me. As I get feedback, I will adjust the novels. This is how I learn to be a better writer, and to give you an adventure you’ll want to read again and again.